Void Fill / Loosefill Chips There are 2 products. Loose fill, void fill, packing peanuts – these little beauties flow freely into all the nooks and crannies! Some products are made to be space saving. This product’s selling point is that it USES UP space. Some products are specially designed to pick up the little bits that get everywhere. This product IS the little bits that get everywhere.Call them what you like – loose fill, void fill, packing peanuts – these little beauties flow freely into all the nooks and crannies, cavities and chasms in your packing boxes. 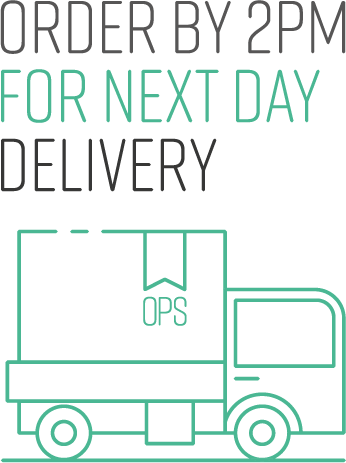 That’s great news for safe dispatching because void fill holds the valuable contents securely in place and gives it no room to rock about or tumble over. Keep void fill away from practical jokers as the winter nights draw in because there’s something in all of us that is itching to pour a whole sack of packing peanuts over someone’s head and pretend it’s snowing. If you really can’t resist this urge, then they’re available in up to 15 cft bags and can be ordered in bulk for blizzard conditions if required. 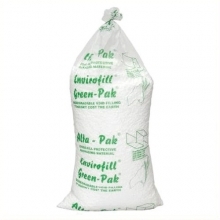 Why not go for eco-friendly loose fill, which is starch based and much better for the environment than polystyrene chips. The biodegradable variety is suitable for recycling and composting, and it’s odorless too – all features you can list proudly to anyone who has just had a bagful tipped over them and didn’t find it as amusing as you. This versatile product can be used in the classroom for junk modeling, printing and gluing, and it’s a great solution for making a lucky dip – just fill a plastic bin with wrapped gifts and packing peanuts. Alongside bubble wrap, packing peanuts rank as a strong contender for the category of Most Amusing Packaging Resource Available on this Site. Send in your nominations. Environmentally friendly loose fill. 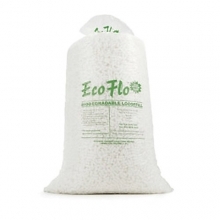 100% fully compostable, biodegradable water soluable void fill. Read the full product description. Polystyrene CFC Free Loose fill for padding items in transit. Pour into the box to fill any voids for extra protection on the journey. Read the full product description.